A very special oil-based flavour from our secret collection! This great bait additive is made with amino-reacted aroma compounds designed to draw fish into a zone of feeding curiosity. 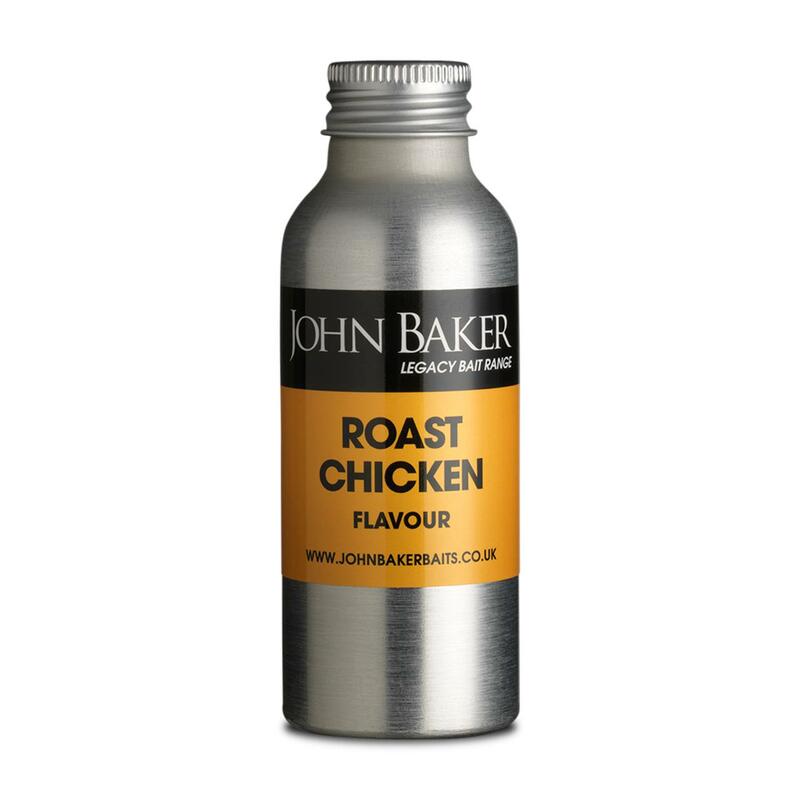 This product imparts the mouth-watering taste of freshly roasted chicken with crispy-brown skin! 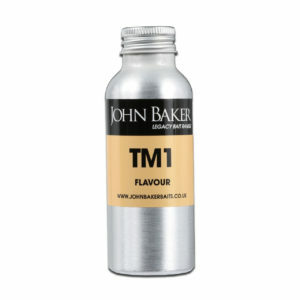 It will add a totally new and highly effective profile to boilies and paste bait recipes for carp, barbel and chub. Ideally suited to the Taste base mix range. 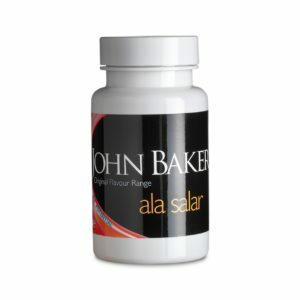 Dose: 2-3ml per six-egg-mix or per 500gms.